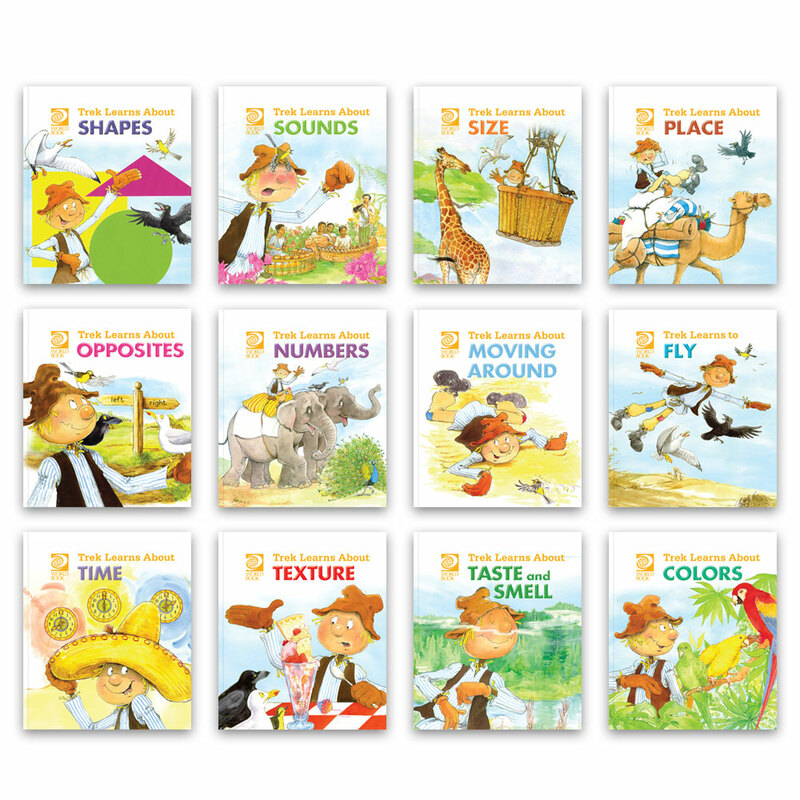 There are few of these books with varying subjects such as sounds, shapes, flying etc. and the illustrations are beautiful and bright. The stories are great. Kids are sure to learn new and interesting words from these books. My children love these books (we have read 5 so far). This is a beautifully illustrated book. It is perfect for children ages three to five years of age to learn about colors and Islamic concepts such as eid, salah, Qur’an and hijab. It has rhyme and it’s easy for children to follow. I really enjoyed reading this book to the kids because it relates to us as Muslims. 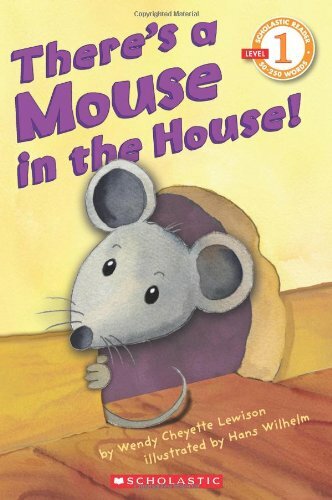 Great book to have for your children! The is a great book to introduce topics such as recycling, importance of taking care of our world, how what we eat and use affect the world etc. to children. The pictures are huge and fun to look at. Get ready for a lot of questions after you’re done reading this book to your kids! This is an age appropriate factual book about trees. It also includes nice little fun projects to do with kids. Children will definitely love learning about trees and leaves! This a sweet story about a little boy who misses his dad. At the end of the book, there’s a note by the author which says the story is actually based on the true story of John Thompson. He was one of the first people to introduce skiing in America. This is not a children’s book, obviously. But you can find many different book recommendations by a children’s book author and editor who’s also a mother, Anna Silvey! This book is divided into sections by age groups, 0-teens.